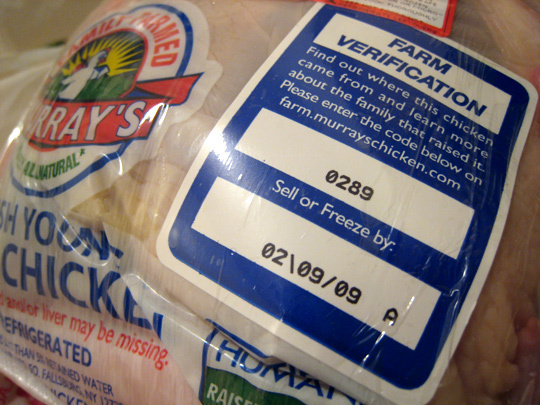 So we were at the grocery store this weekend, and came across a Murray's Chicken with a sticker on it with a Farm Verification code, offering to let us "find out where this chicken came from and learn more about the family that raised it." It's a chicken tracker. Incredible. It even hooks into the Google Maps API to show you exactly where the farm is on a map. This level of accountability and transparency would make Michael Pollan proud. 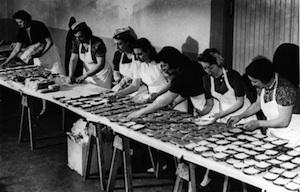 In fact, as we've reported, Pollan envisioned such a future. Wired wrote about how he imagined that people could carry "portable devices that can be used to see how the chickens they want to buy are actually raised." The future is now! 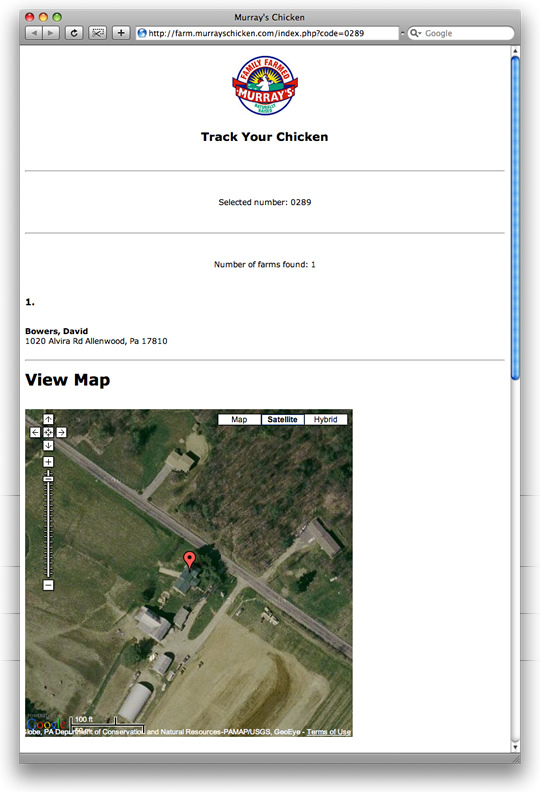 Our code, 0289, revealed that our chicken was raised at 1020 Alvira Rd in Allenwood, PA 17810 by David Bowers. Hats off to you Mr. Bowers, that was one tasty chicken.